Script Angel is set to help even more screenwriters with the appointment of experienced script editor Gwen Gorst to the coaching team. 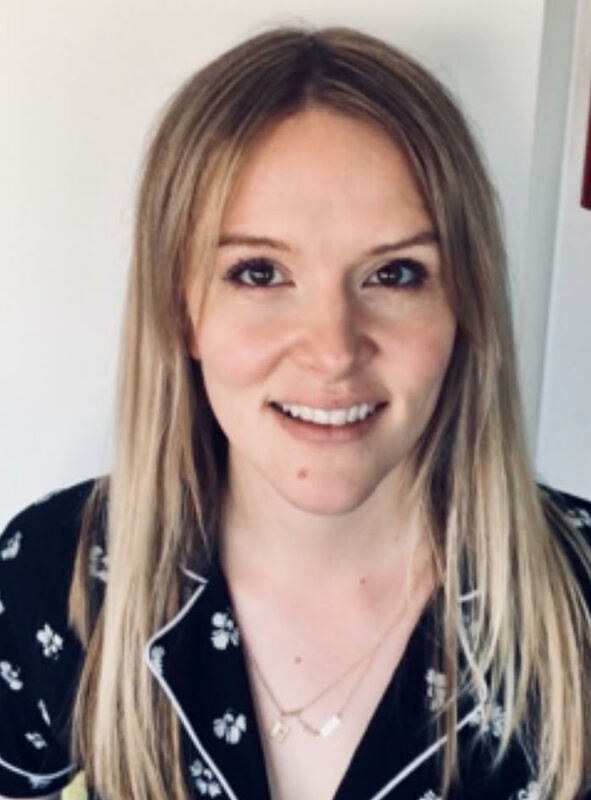 Gwen Gorst joins Script Angel from Mainstreet Pictures where she script edited three series of the acclaimed ITV1 drama Unforgotten working closely with series creator Chris Lang. Other script editing credits at Mainstreet include I Want My Wife Back and HIM. Gorst previously worked in script development at award-winning World Productions where she script edited Bletchley Circle and Code of a Killer. As well as working with highly experienced writers, Gwen Gorst has continued to support emerging writing talent in her script development roles. With a keen eye on writers coming up through theatre and radio, Gorst takes a nurturing approach to developing new talent. Prior to her move into script development, Gorst worked as a production co-ordinator with credits on numerous feature film and television productions including for Number 9 Films, Warp Films, Tiger Aspect, Revolution Films and Hillbilly. Script Angel is a screenwriter coaching and professional development company. 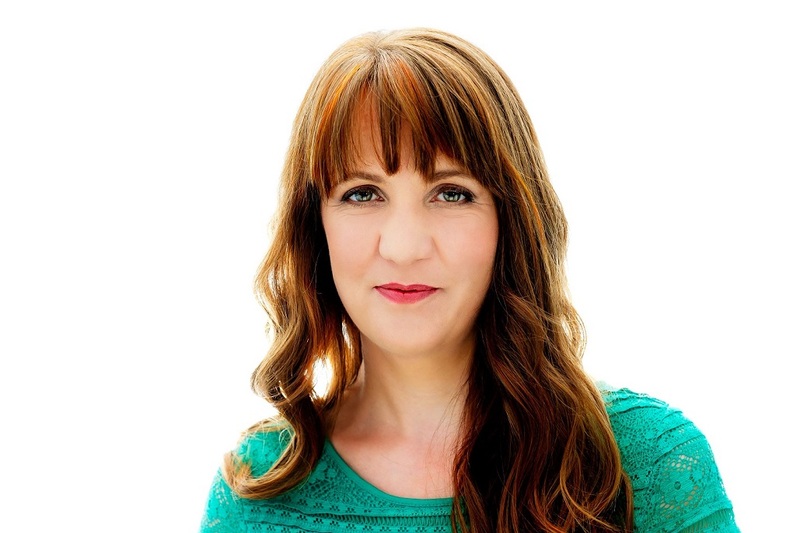 Founded by experienced film and television script executive Hayley McKenzie, Script Angel provides world-class coaching and script development support to screenwriters across the world, at every stage of their career. Script Angel has built an international reputation for helping new screenwriting talent to develop their voice and establish a writing career in the film and television industry.